Over the past thirty years the Australian travel experience has been ‘Aboriginalized’. Aboriginality has been appropriated to furnish the Australian nation with a unique and identifiable tourist brand. This is deeply ironic given the realities of life for many Aboriginal people in Australian society. On the one hand, Aboriginality in the form of artworks, literature, performances, landscapes, sport, and famous individuals is celebrated for the way it blends exoticism, mysticism, multiculturalism, nationalism, and reconciliation. On the other hand, in the media, cinema, and travel writing, Aboriginality in the form of the lived experiences of Aboriginal people has been exploited in the service of moral panic, patronized in the name of white benevolence, or simply ignored. For many travel writers, this irony - the clash between different regimes of valuing Aboriginality - is one of the great challenges to travelling in Australia. 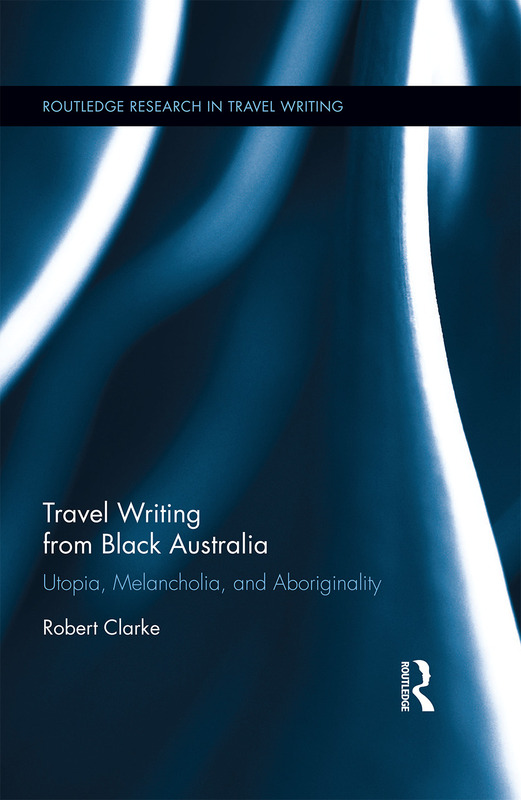 Travel Writing from Black Australia examines the ambivalence of contemporary travelers’ engagements with Aboriginality. Concentrating on a period marked by the rise of discourses on Aboriginality championing indigenous empowerment, self-determination, and reconciliation, the author analyses how travel to Black Australia has become, for many travelers, a means of discovering ‘new’—and potentially transformative—styles of interracial engagement. Robert Clarke teaches English studies in the School of Humanities, University of Tasmania, Australia. His research focuses on contemporary Australian fiction and travel writing. He is editor of Celebrity Colonialism: Fame, Power and Representation in Colonial and Postcolonial Cultures (2009) and The Cambridge Companion to Postcolonial Travel Writing (forthcoming).